With Groudon and Kyogre back as Legendary Raid Bosses, it’s no surprise that Niantic released new Boxes as well. While everyone is happy with both Groudon and Kyogre’s return, most people are disappointed with the lack of raid passes offered in each box. Let’s take a detailed look at each one and discuss. Like most of the earlier boxes, this box tries to cater to both players who want Raid Passes and those who want Incubators. In trying to please both groups, it ended up satisfying neither of them. Two things have been consistent lately: 1.) The Special Boxes are just “okay” while the Great Boxes are getting worse and worse. 2.) Niantic is continuing to put super incubators in boxes to supplement their Adventure Sync push for us get out and hatch more eggs. There was a time that we get around 6 to 8 Raid Passes and Super Incubators per Great Box. Even though we only get 5 Raid Passes, the Great Box still has a niche over Ultra Box. You actually get more Raid Passes if you buy Great Box in bulk. At the 5th Box, you already get one more Raid Pass with less than 540 the cost of 3rd Ultra Box. Still, if you really wanted Raid Passes, it’s much more cheaper to buy it separately. At the 5th Box, buying separately nets you 14 more Raid Passes, but you get 15 less Super Incubators. If you plan on buying in bulk, this is the only box that has Lure Modules. This is not the best box to buy if you wanted to raid a lot. Buy this box if you also plan on hatching tons of eggs while having enough Raid Passes for you to use if you stumble upon a Raid while going through your local area. If you plan on buying in bulk, this is the only box that has Incense. If you’re the type of person who buys more than one box, the Great Box will net you more Raid Passes while giving you enough Super Incubators and Lure Modules to help you while waiting in between raids, while the Ultra Box gives more Super Incubators while netting you enough Raid Passes if you happen to stumble upon raids during hatch sessions, and also have Incense to make the most of the distance you gain. 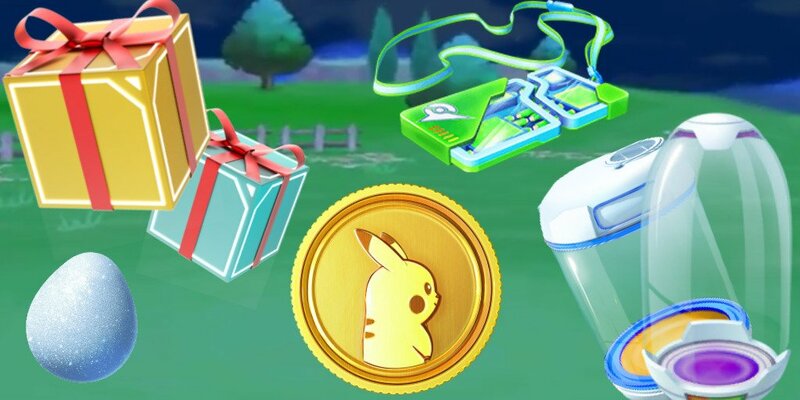 Even if you don’t plan on hatching eggs during this event, you can hoard those Incubators for future Generation IV Pokémon, since there are still 3 unreleased Baby Pokémon which you will need to hatch in the future to complete the Sinnoh Dex. What will I buy? I would go for Great Box, so I get more Raid Passes, while still getting enough Super Incubators to handle my 7km eggs. How about you? If you buy a box, what would you buy?